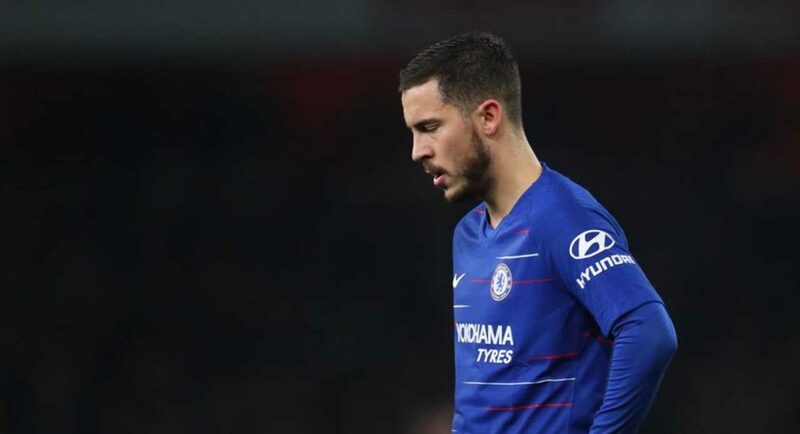 Eden Hazard has revealed that manager Maurizio Sarri wants him to score 40-50 goals a season – but is unsure if he is capable of doing it. Hazard is a man who has never lacked confidence. In fact, the confidence he has in his own ability is partly what makes him the player he is. He has never shied away from taking on a player or two, or having an attempt at goal – but he’s still never scored more than 16 goals in a single Premier League season. Hazard would be even further scrutinised on his goal tally if he signed for Real Madrid. He wouldn’t get away with going off the boil and bagging four league goals with Los Blancos, so he ought to begin preparation for that if he is planning on making the move to the Santiago Bernabeu this summer.